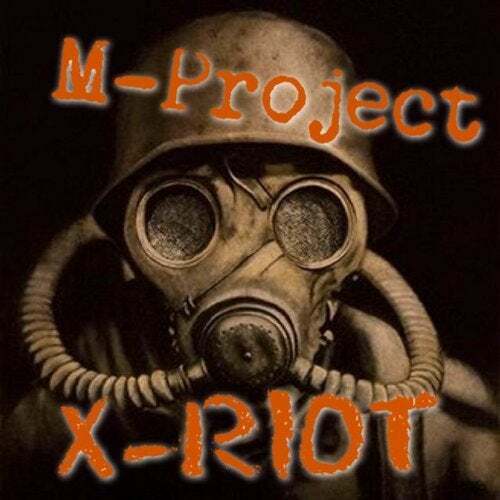 Japanese producer M-Project showing the highly anticipated sound that is Powerstomp, just what the japanese can do! Need i say anymore... M-Project has smashed this.. More to come from him soon! !